Mechanical Speed :	2.5 to 50 Mtrs./Min. 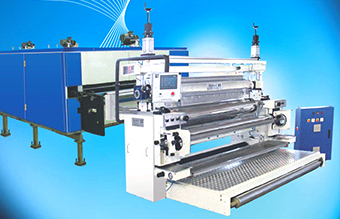 The combi-coater unit can be mounted in front of the existing Stenter or also in front of Textile Dryer. Based on coating application and required drying/curing time the speed of the machine varies based on available Dryer/ Stenter length.